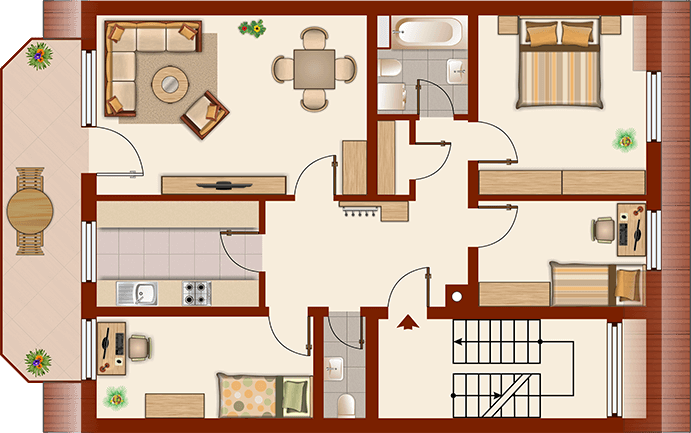 From the basis of old plans and sketches we draw clear and easy to understand 2D floor plans that give a better view of the property. 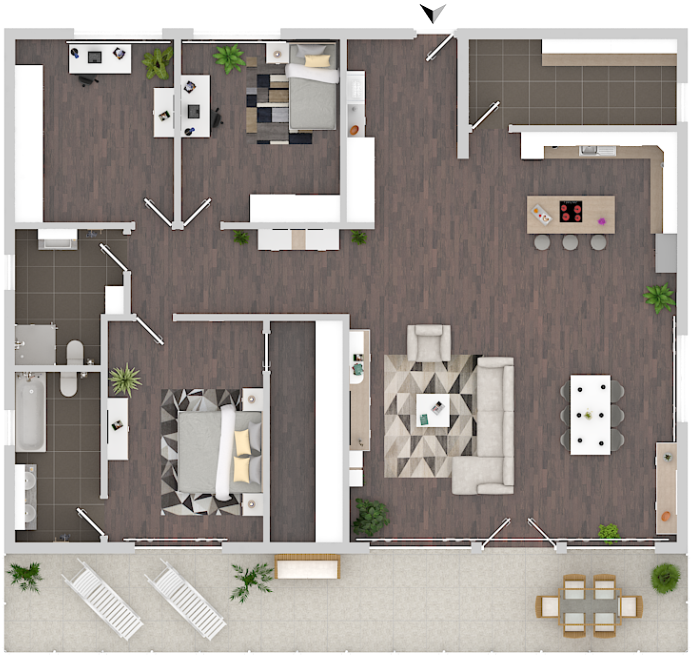 A stylish and realistic floor plan top view with many details, different furnishing possibilities and interesting options, for a successful presentation of the property. 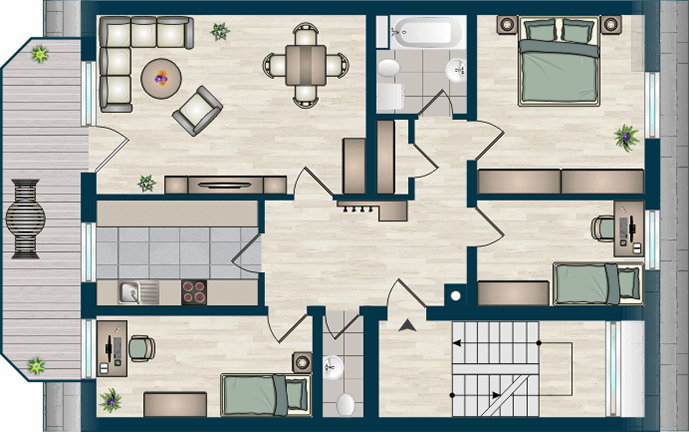 Realistic representation of the floor plan for a better overview of the entire property layout and the spatial proportions. 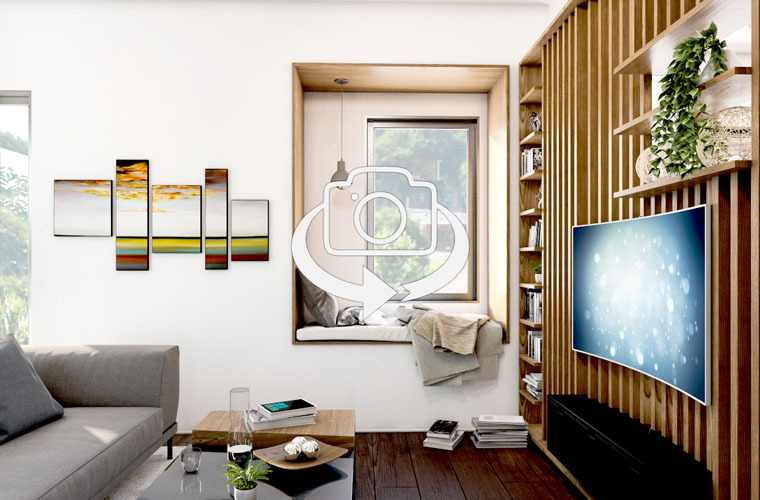 High-quality interior rendered images of your property. 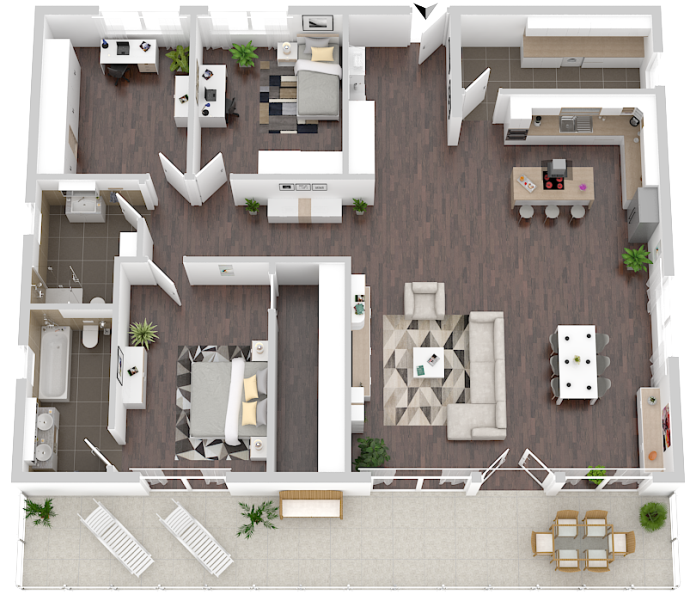 One of the best marketing materials that you can have in addition to your floor plans. Detailed and lifelike images to marvel your customers. 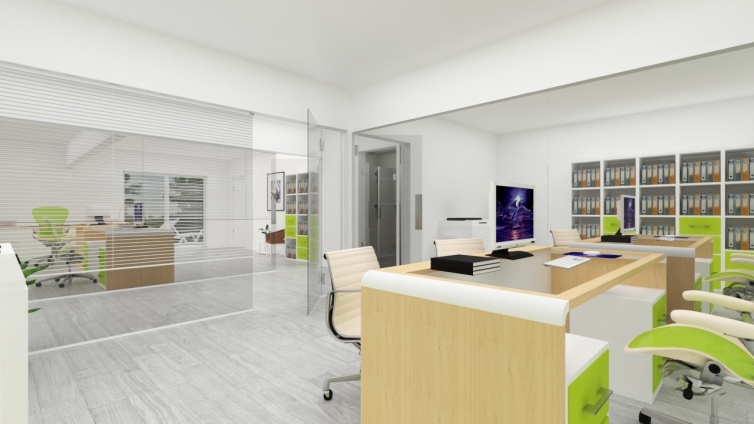 High quality, photo realistic interior visualizations elaborated in detailed. Various exclusive furnishing styles can be selected to fit the object. 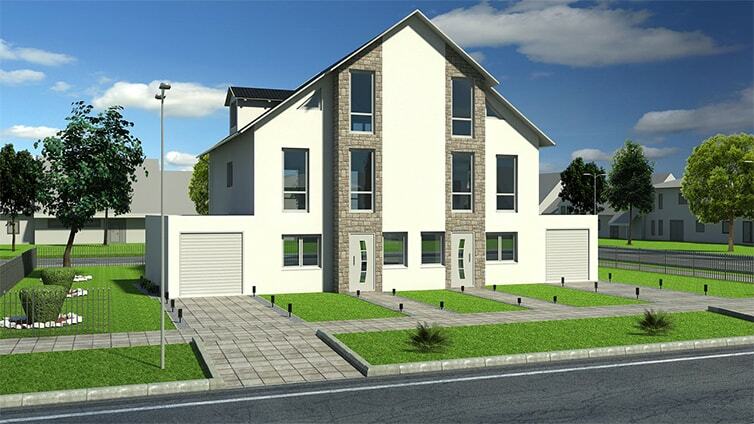 High quality 3D rendered exterior views. 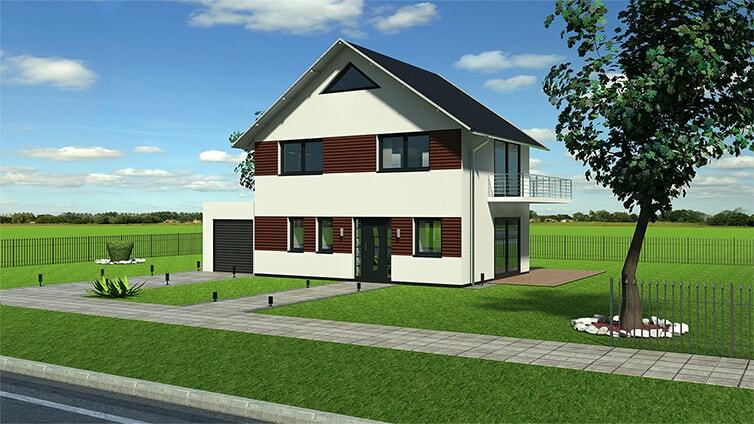 Present your property or your building project in an attractive way with a 3D rendering. 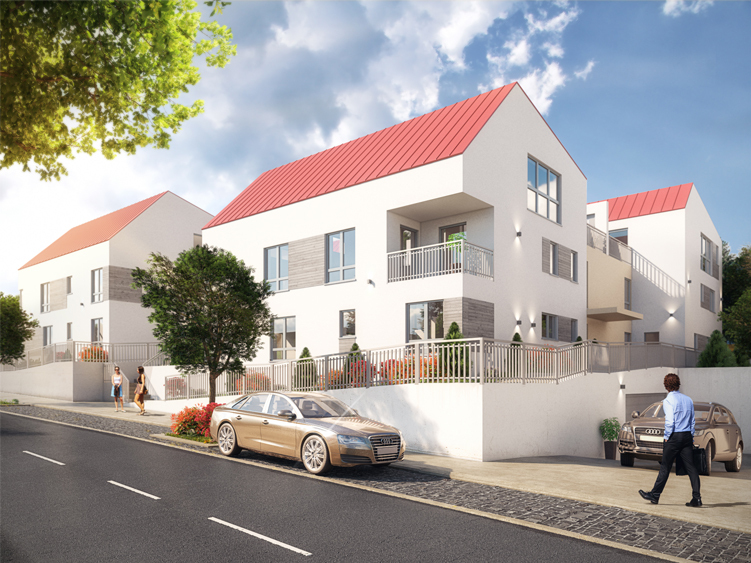 Photorealistic 3D exterior visualization for the presentation of complex or exclusive new construction projects. 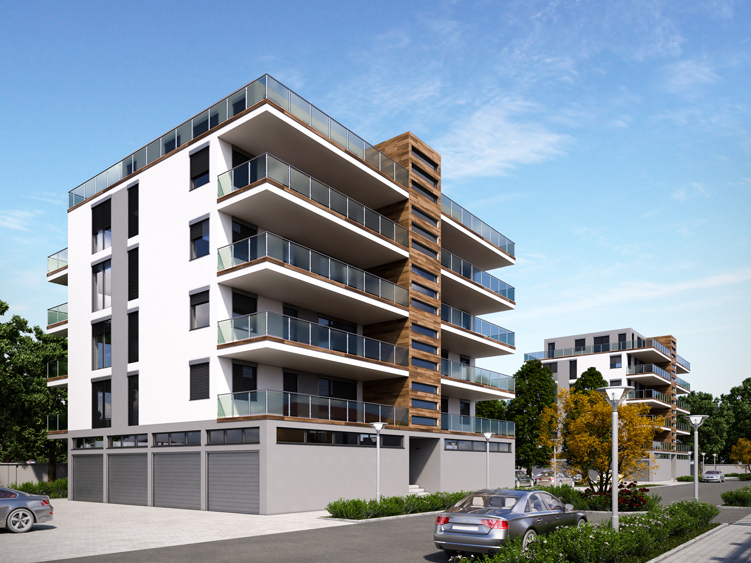 Highly precise processing in the highest quality for demanding property. 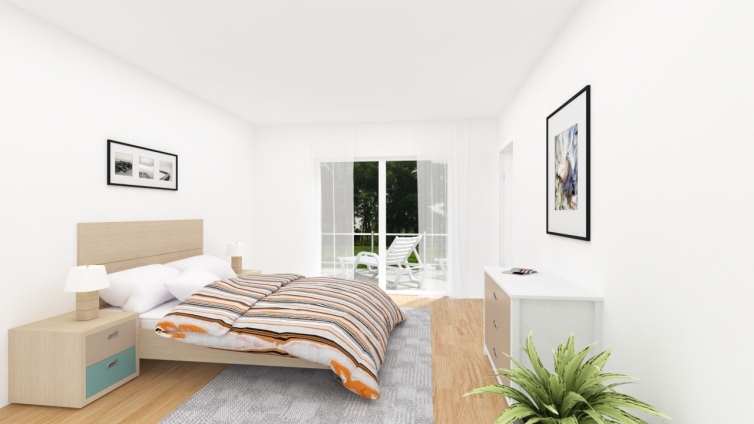 A video animated tour through all the rooms creates an optimal overview and a realistic sense of the proportions of the property. 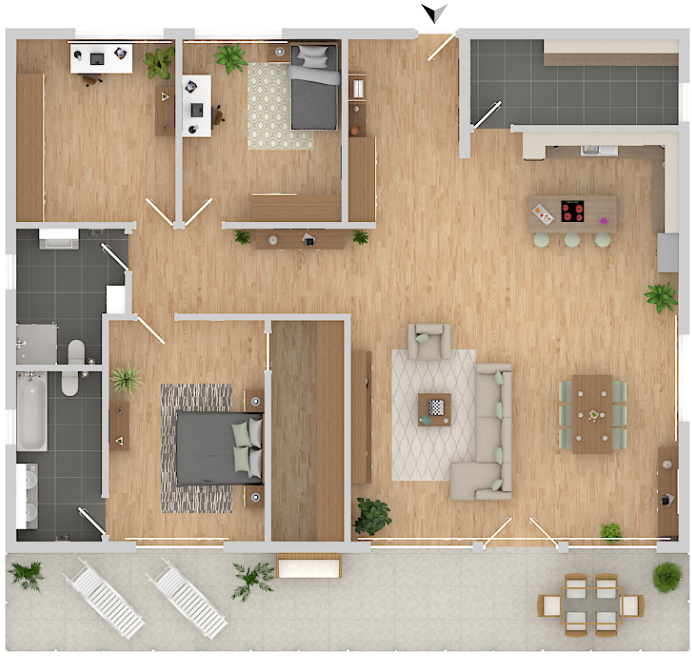 The video is created on the basis of an original floor plan. 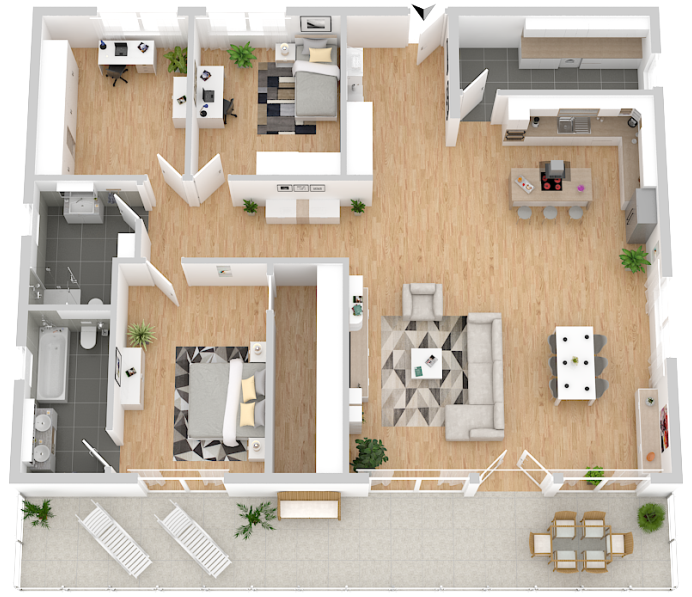 Limitless real estate experience in 3D through a virtual tour in 360 degrees, that offers the perfect freedom of movement. The next step in real estate presentation, for a living experience. 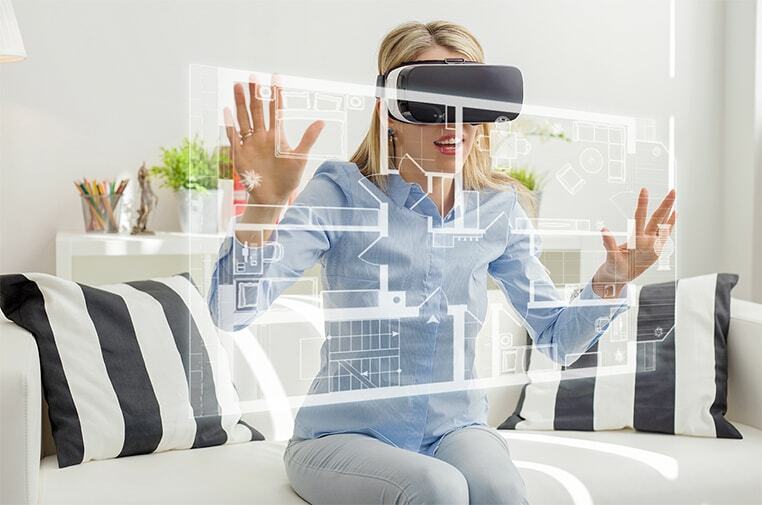 With this technology, a virtual spatial planning is also possible.